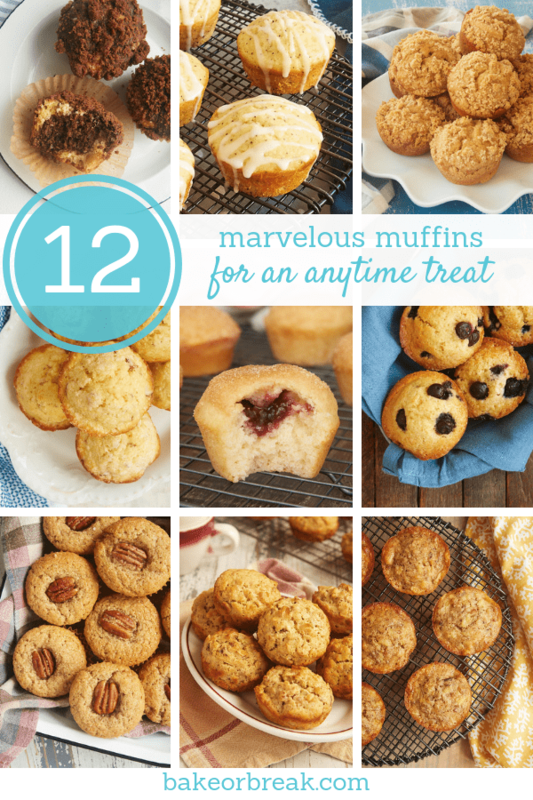 Treat yourself to a batch of homemade muffins with this collection of best muffin recipes! Muffins are one of my favorite grab-and-go treats. They’re great for everything from breakfast to an afternoon snack. 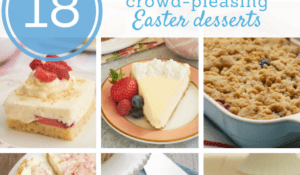 Hey, if you want one for dessert, that works, too. 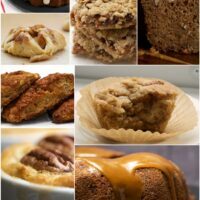 I’ve baked many a batch of muffins over the years, and these are some of the best muffin recipes I’ve shared with you. There’s quite a variety here with banana, berry, citrus, spice, and more. I hope you’ll find a new favorite among them! 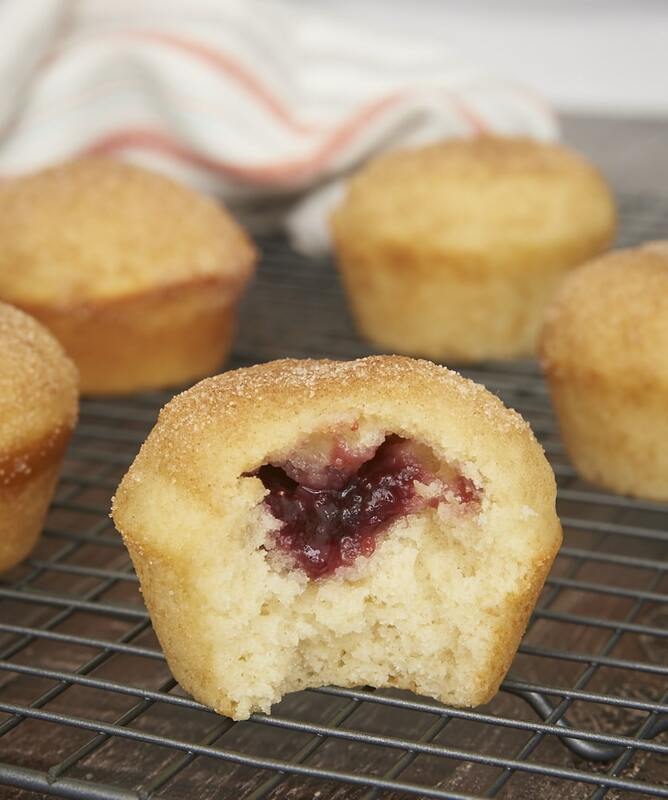 These Jam-Filled Doughnut Muffins may look fairly plain from the outside, but you’ll discover a sweet, fruity filling when you bite into one of them. 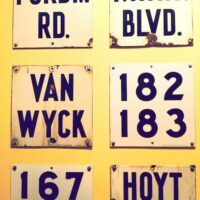 Just think of all the different flavors you could try! 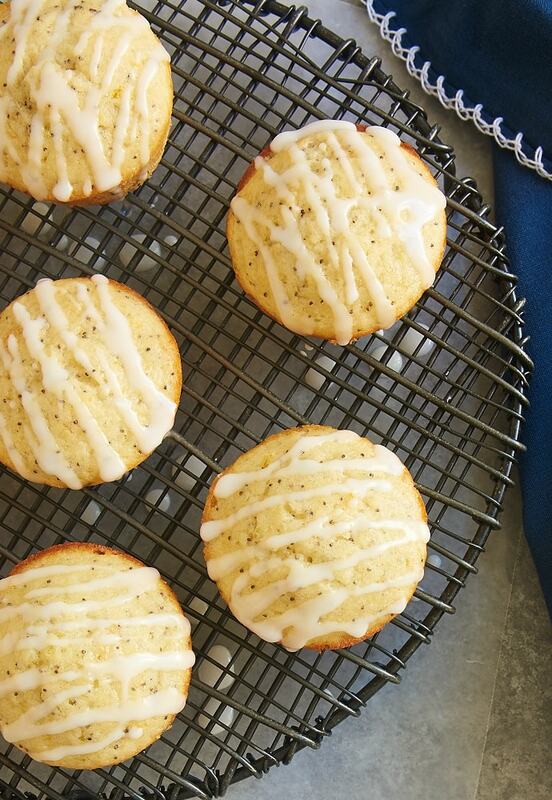 For all of the citrus lovers out there, Triple Citrus Poppy Seed Muffins are a delicious ode to all things citrus. They’re like traditional lemon poppy seed muffins but with lemon, lime, and orange all represented. These muffins are sure to satisfy your citrus craving. I have a real weakness for baked goods with lots of spices, and I also love the rich, nutty flavor of brown butter. 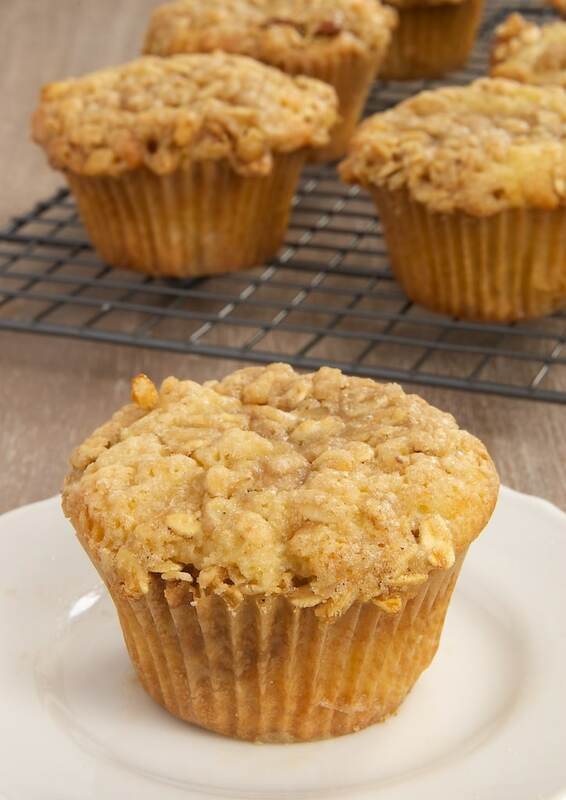 So, it comes as no suppose that these Brown Butter Sour Cream Spice Muffins are one of my all-time favorite muffins. 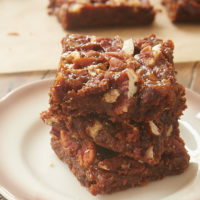 The pecan half on top is optional, but I love the look (and taste!) of it. 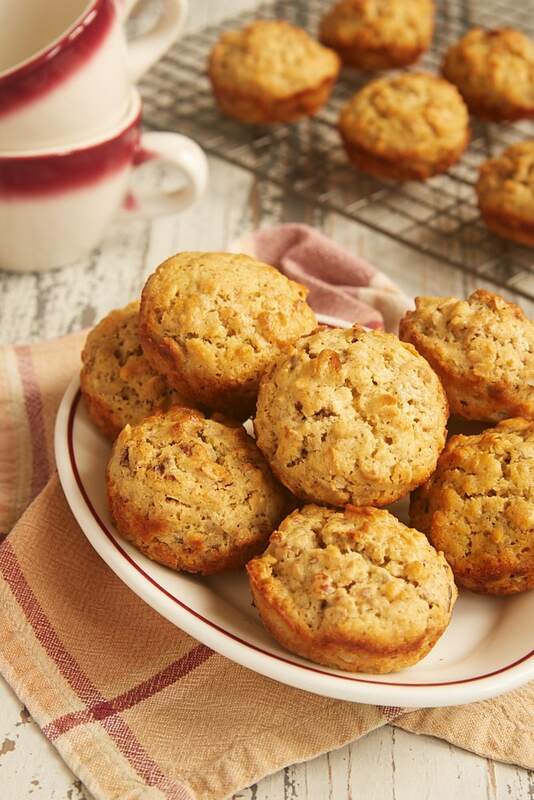 If you’re tired of plain banana muffins, try these Pineapple Coconut Banana Muffins. There are a lot of great flavors here, and they work together so, so well to make an absolutely delightful muffin. 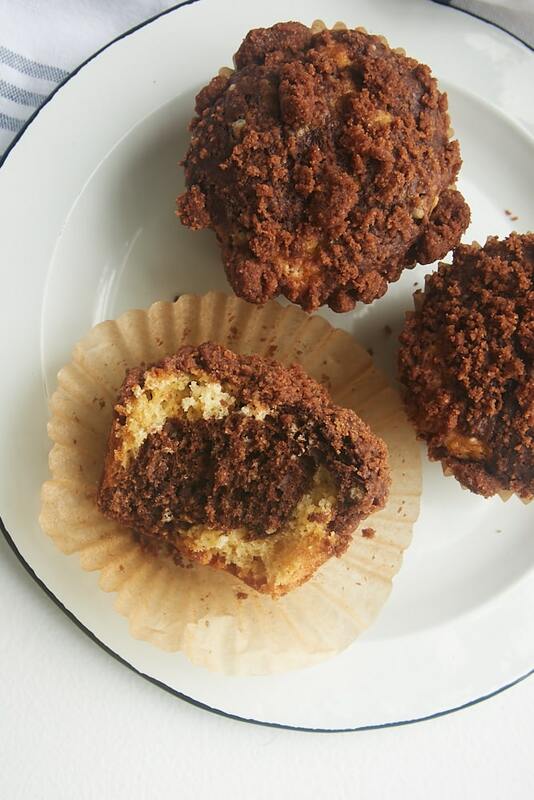 Black and White Marble Crumb Muffins are a great excuse to have a little chocolate for breakfast. 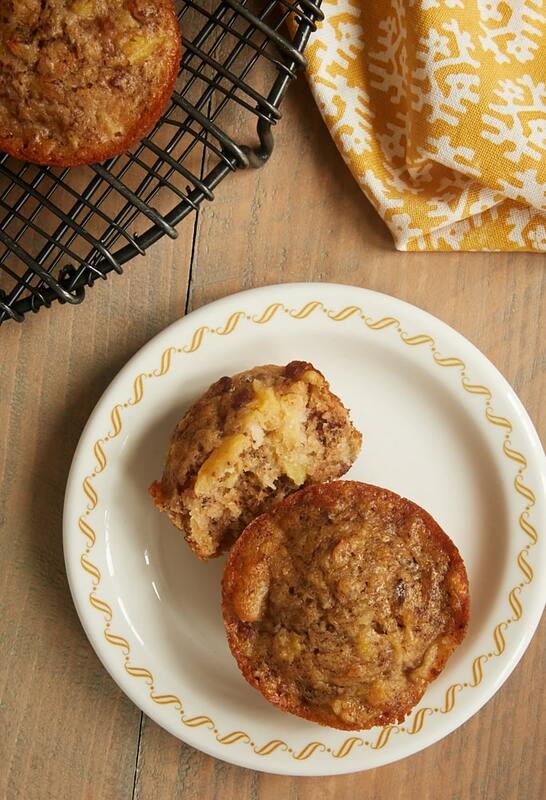 Vanilla and chocolate batters are marbled together to make these flavorful muffins. 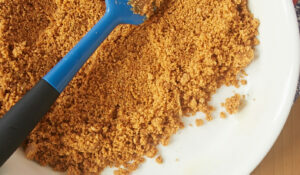 And don’t forget that chocolate crumb topping! 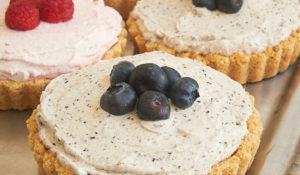 No collection of muffin recipes would be complete without a blueberry variety. 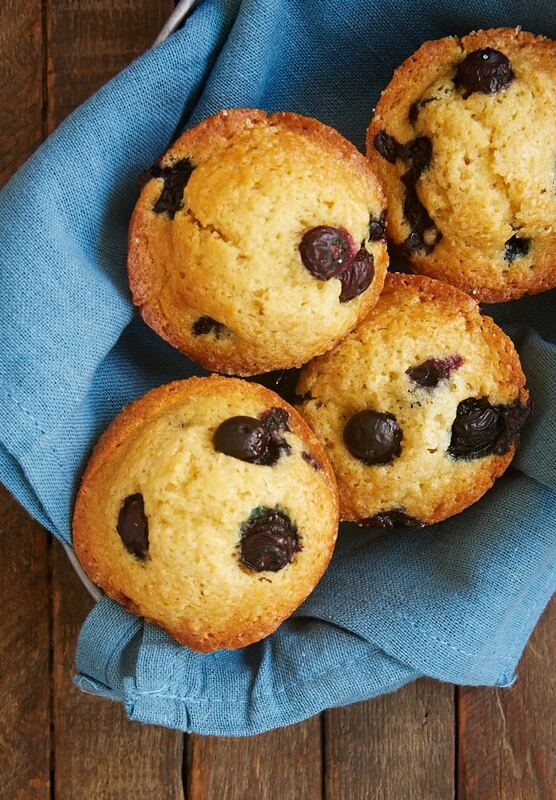 As the name implies, Quick and Easy Blueberry Muffins are a breeze to make. No fuss, no frills. Just a really good muffin. The frequency with which I have yogurt and granola for breakfast combined with my abiding love of muffins inspired these Yogurt and Granola Muffins. 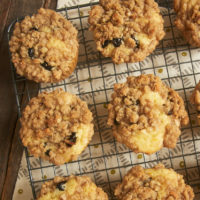 Use your favorite granola to make these muffins to suit your tastes. 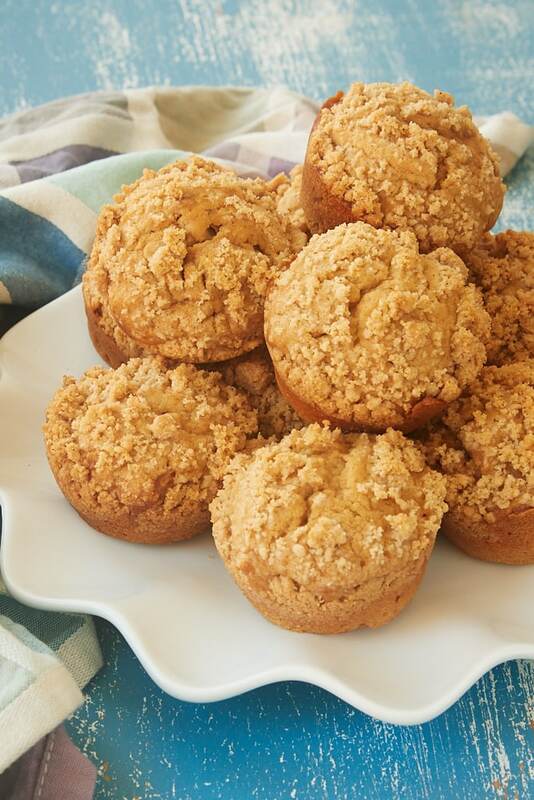 For something a little different, try these Cookie Butter Crumb Muffins. 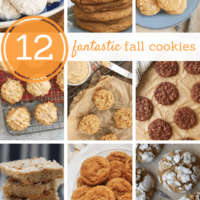 They’re made with cookie butter, which is a spread made with spiced cookies. (Look for it alongside the other spreads like peanut butter and Nutella.) 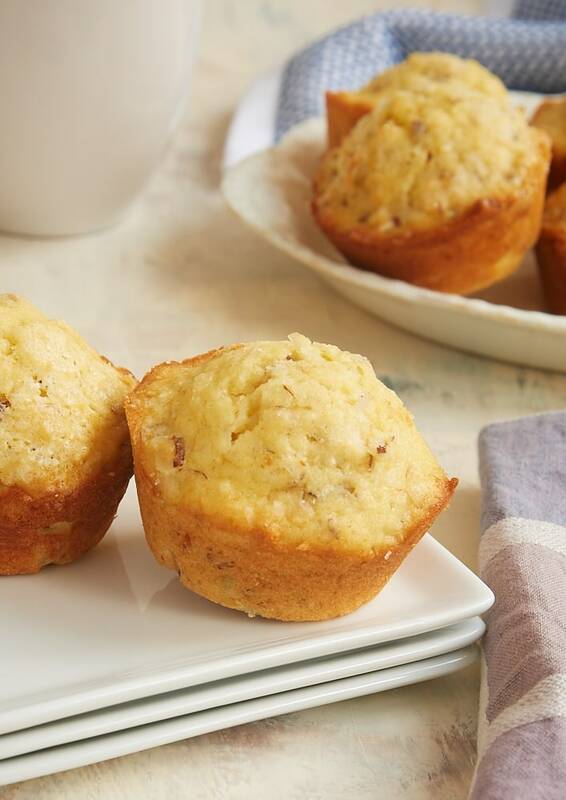 These muffins make use of the spice in the spread to create a spice muffin without measuring lots of spices. Coconut Almond Muffins are nicely sturdy muffins with a lovely flavor. They’re not too sweet, but rather focus on the flavors of the main ingredients. 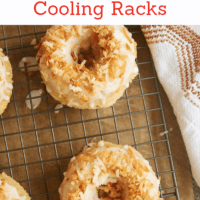 If you love coconut and almonds, don’t miss these! 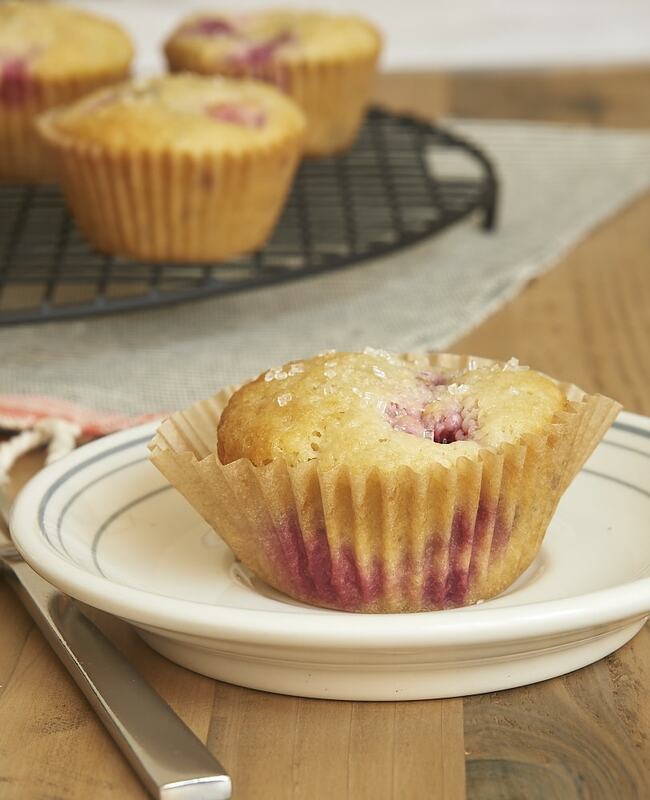 Lemon Raspberry Muffins are a lovely combination of sweet berries and tart lemon. They have such fresh, bright flavor! While this recipe features raspberries, you can easily substitute a different berry if you like. 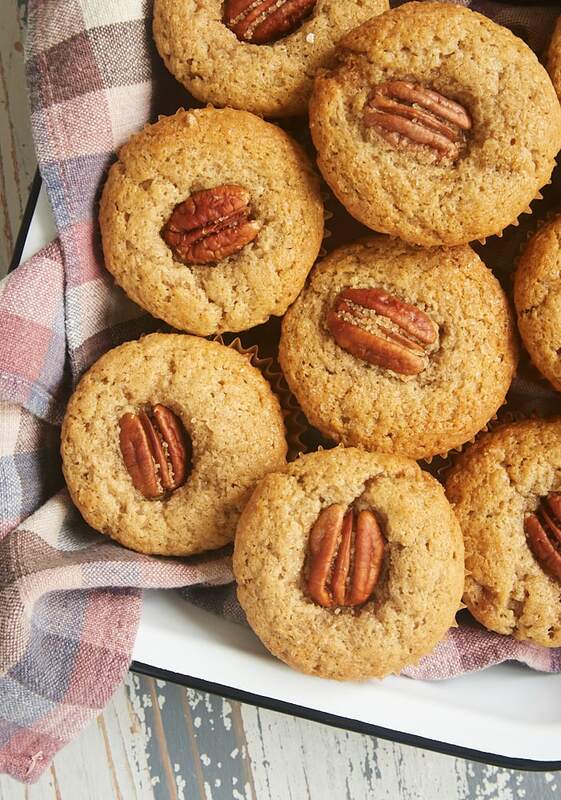 While I most often bake these Pecan Spice Muffins in the fall, they’re a great year-round choice, too. 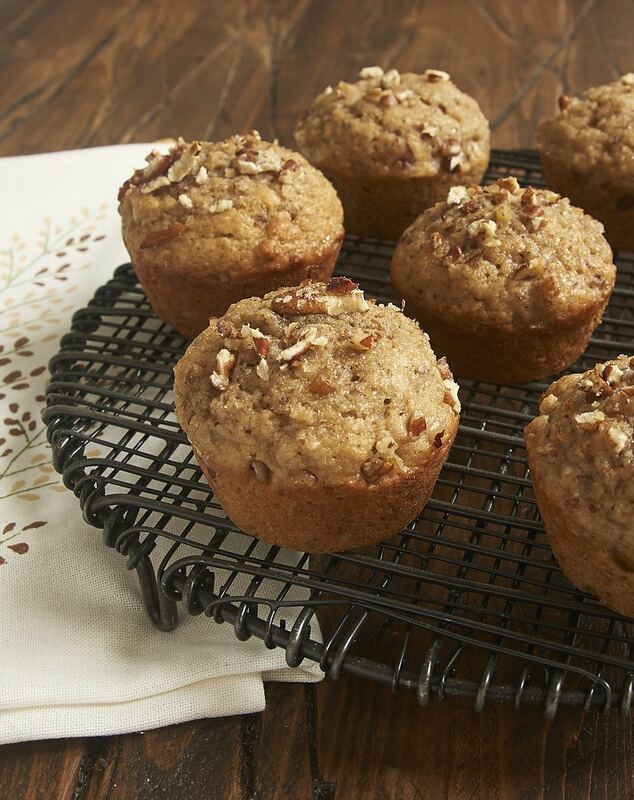 We find these muffins aren’t share-worthy, and I mean that as a huge compliment. We always want to keep them for ourselves! If you like a sturdy, more filling muffin, I highly recommend these Oat Muffins with Nuts and Seeds. They’re packed with your favorite seeds, nuts, and a good dose of oats for what may become your new favorite breakfast treat. I hope all this muffin deliciousness has inspired you to bake a batch of muffins soon! If you’re looking for even more muffin inspiration, be sure to visit the Recipe Index.